Toronto area resident and photographer Gord Benner took a circle tour of Lake Superior this summer and was astonished to see the damage being done by wind “farm” construction in Ontario’s formerly pristine North, especially the iconic Algoma region which was so often the subject of paintings done by the Group of Seven. The Algoma region attracts visitors from around the world. Today, Benner says, they will see roads and transmission lines, and turbines to generate power where before there was Nature. “We started the Lake Superior Circle Tour at Sault Ste. Marie, Michigan and proceeded clockwise through Wisconsin and Minnesota. Didn’t see any wind turbines until after we entered Ontario. 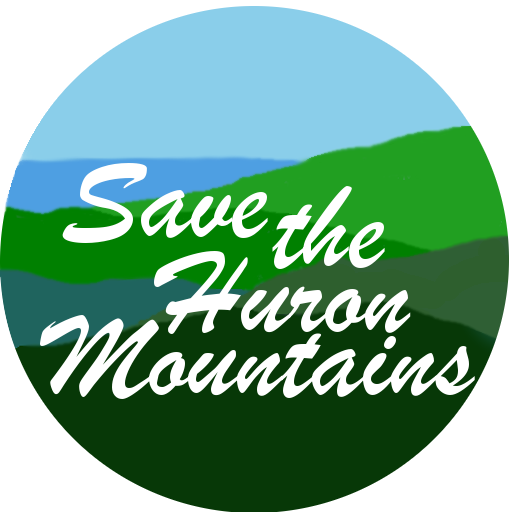 The IWTs [industrial wind turbines] installed near Dorion were not visible from the highway, but sure enough, there they were along the most scenic section of the Trans Canada Highway 17, from Lake Superior Provincial Park south to Sault Ste. Marie. Cottages and camps that we visited at Bow, Negick and Trim Lakes were surrounded by these huge machines. 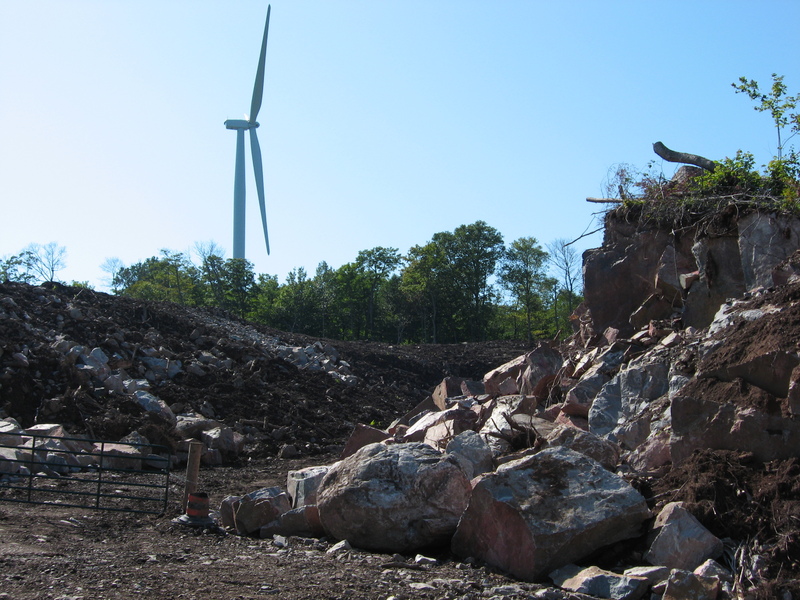 With woodlands cut away, and hilltops blasted flat, the damage caused by wind “farm” construction will be irreversible.